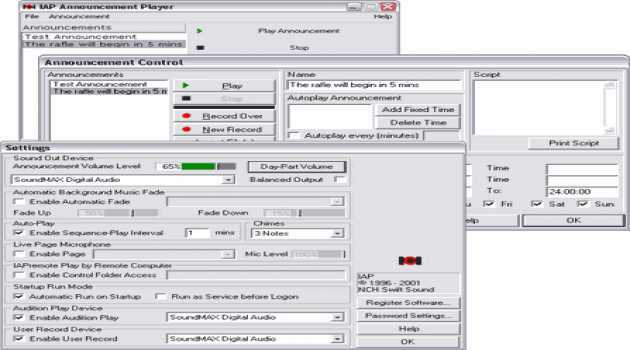 Network paging software that allows for group paging, on-call messaging, scheduled paging, preprogrammed messages, and repeating messages.  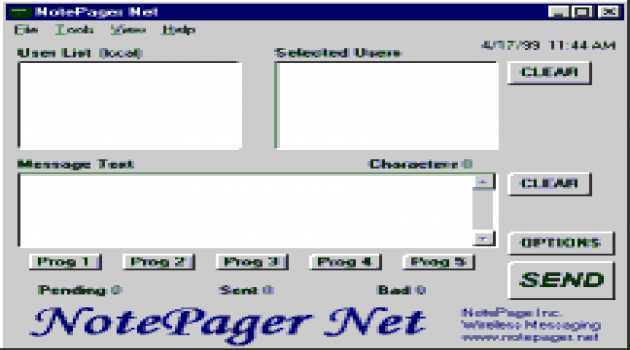 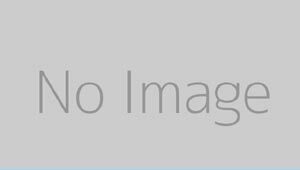 NotePager Net is a paging gateway that facillitates sending messages to paging devices and cell phones. 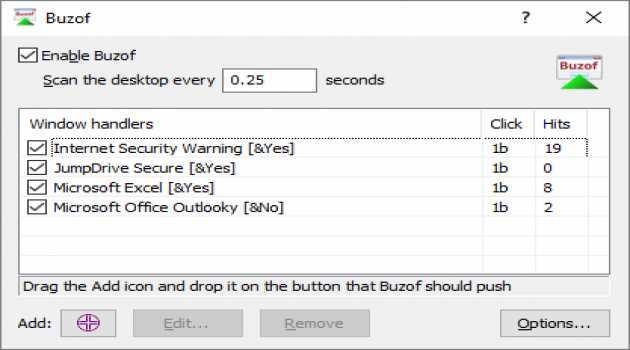 Buzof enables you to automatically answer, close or minimize virtually any window. 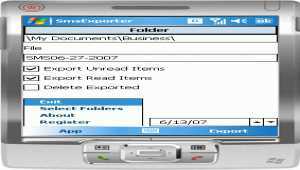 Just drag the Buzof icon and drop it onto the button you would normally click to handle the annoying message or dialog box. 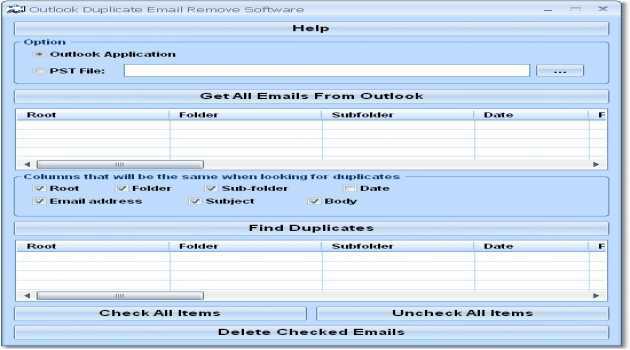 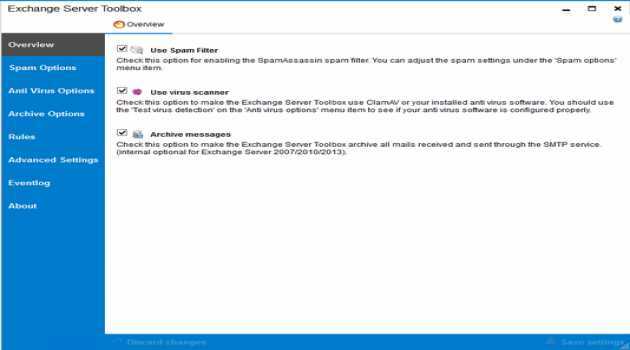 Remove duplicate emails from Outlook. Duplicates are found by comparing the folder, date, email address, subject or body with one another. 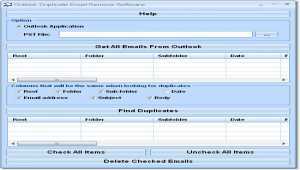 7Edit is a productivity tool to browse edit search validate HL7 messages and interact with HL7 interface engines. 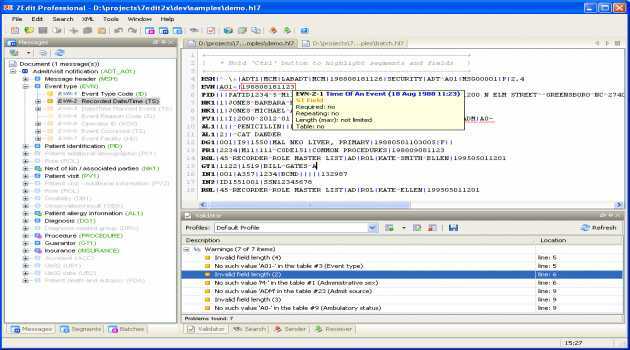 7Edit is a productivity tool to browse, edit, search, validate HL7 messages and interact with HL7 interface engines.